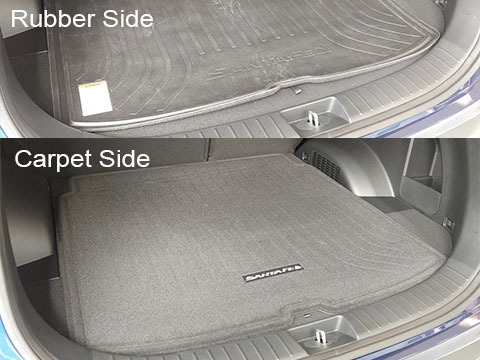 This mat/tray should completely cover the cargo area, wheel wells included. But, since it doesnâ€™t, a five star review cannot be given. As such the mat/tray appears well made of good materials. It is useful in preventing cargo from shifting and sliding. I am pleased to have it.